A fitting tribute to Virgil Howe's memory, best listened to late at night so that when you look up to the sky you can see his star twinkling. I was shocked upon reading that Steve Howe's son Virgil had suddenly passed away in September at the age of forty-one. When I was asked to review 'Nexus', I felt I couldn't say no (being a huge Yes fan and also out of respect). 'Nexus' is an instrumental album which was completed in the summer. According to Howe senior, Virgil Howe had written the majority of the compositions last year on the piano and then sent them over to his father who then added "suitable" guitar. Virgil Howe also played drums and bass on the album and added more synths to embellish the overall sound on the tracks to make them, as he said himself a few weeks before his untimely passing, "trippy, Psychedelic, Spacey, it's a space theme kind of thing." The title track opens the album and features some simple keyboards, to which Steve Howe adds some lovely steel guitar. 'Hidden Planet' has Virgil Howe laying down some jazzy beats on drums and via keyboard, and Steve Howe playing some more fine steel guitar. 'Leaving Aurora' is a wonderful piece, Virgil Howe plays a lilting piano tune and his father complements the melody on acoustic guitar. As I write, it has just been released as a video featuring clips of Virgil Howe over the years – it brings a tear to the eye and is a lovely piece of music. As if the mood could not get any sadder, next track 'Nick's Star' is a tribute to Nick Hirsch, who was Virgil Howe's best friend (they were both members of the band The Dirty Feel five years ago when Hirsch passed away). Virgil Howe shows off his ivory tinkling on what is another jazzy Rock number, especially when Steve Howe adds some really neat guitar. 'Passing Titan' and 'Dawn Mission' lend a nod to classic Camel and Virgil Howe shows what a sad loss his passing is with some superb piano work, and his dad adds some deft guitar which is reminiscent of his classic work with Yes during the seventies. 'Astral Plane' is another beautiful composition where Virgil Howe underpins the song with some fine ivory tinkling and Steve Howe once again complements the song with jazzy guitar. 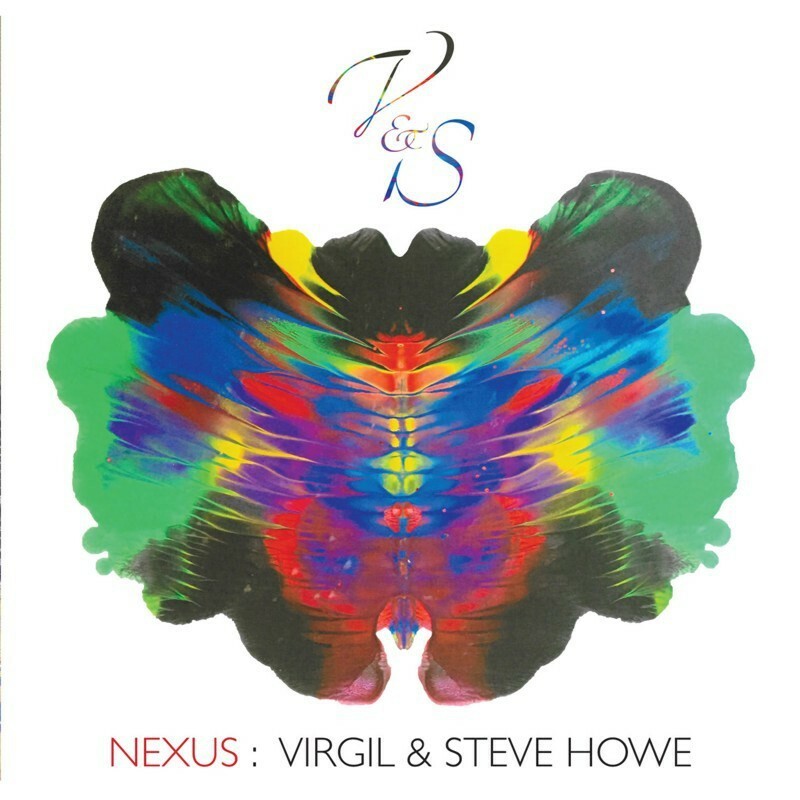 'Nexus' is a fitting tribute to Virgil Howe's memory and is best listened to late at night so that when you look up to the sky you can see his star twinkling.